Nablus. Palestinian Territories. 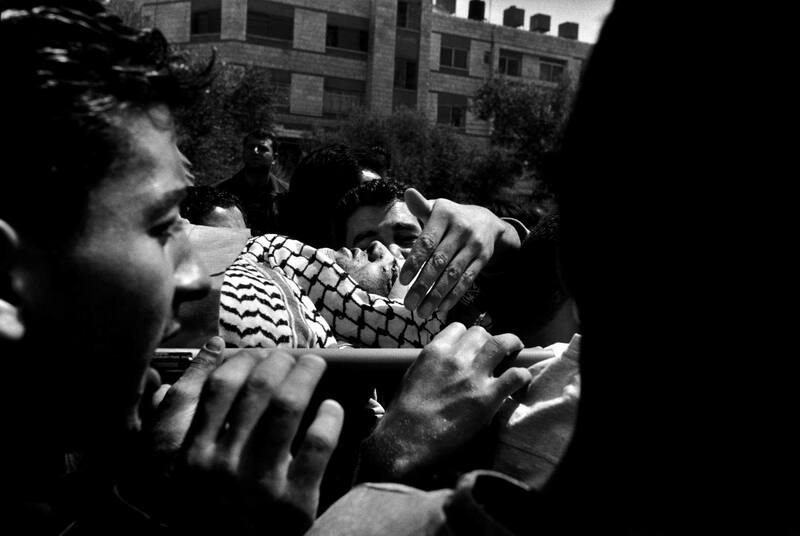 2004 A man reaches out to the body of a friend killed by an Israeli airstrike.